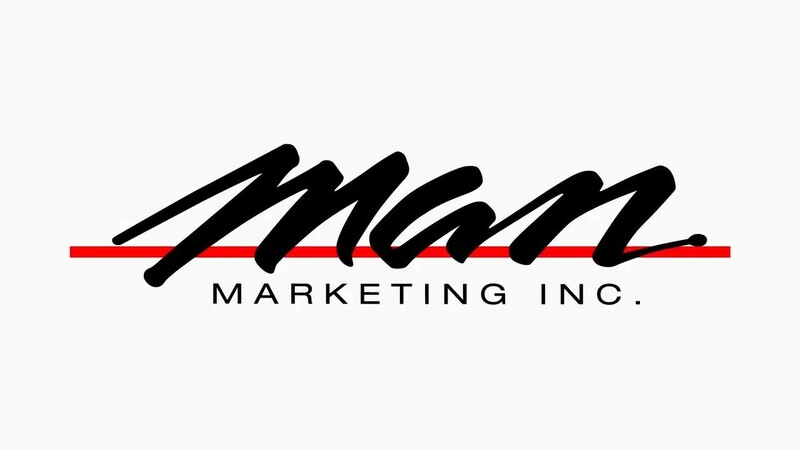 MAN Marketing is your source for television commercial production, and placing your ads locally, regionally, and nationally in the most cost effective manner possible. Our clients trust our professional staff and production capabilities every day and we will exceed your expectations. Why Should MAN Marketing Create Your TV Commercial? We will increase your audience reach through effective TV spot advertising and leverage the most comprehensive source of local, national, and cable TV networks such as ABC, NBC, CBS, Comcast, Time Warner, and many more network channels. Avoid the complexity of creating commercial scripts, ad production, TV station contracts, and TV spot scheduling. We take care of all work so you can manage your business. View our high quality commercials below compared to other companies who would rather have you buy a TV package plan without fully knowing what will be produced. Directly work with all the networks to place your commercial exactly where needed. Whether you need to target a city, state, demographic, TV show, or a customer behavior such as an interest or income, we find the best ad placements to drive customers to your business and website. Strive to deliver high quality services that serve your business. Our competitors will sell you on 48-hour turnaround times or low cost productions which always lead to less than satisfactory results. Don’t let a cheap offering promote your business presence and brand to millions of future customers.